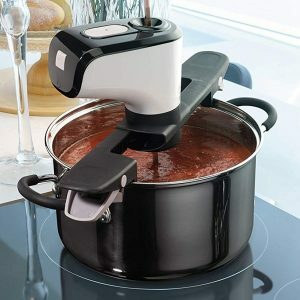 Living in a world where pushy salespeople and trend-obsessed consumers constantly decry almost anything that’s more than a few years old as outdated and useless, it may come as a surprise to some that there are actually many old consumer technologies that continue to serve a useful purpose. Perhaps one of the most talked-about trends in recent years is the fall of desktop and laptop computers, something that is often proudly proclaimed by companies trying to sell smartphones and tablets. At the same time, they appear to forget that this very article can hardly be comfortably typed out on a small touchscreen or that portable devices don’t provide nearly enough processing power to play high-end video games. Just because something is less popular than it once was doesn’t make it obsolete, and instead, many old technologies are being relegated to specialized niches even if they have largely disappeared from everyday life. Following are ten examples of these old technologies that are still very much alive. Given the ubiquity of the personal computer and the fact that desktops and laptops are cheaper than ever before, it may come as a surprise that the trusty old typewriter, invented in the middle of the nineteenth century, still enjoys a place in the world of technology, and not just among hipsters and those who are still stubbornly stuck in the fifties. 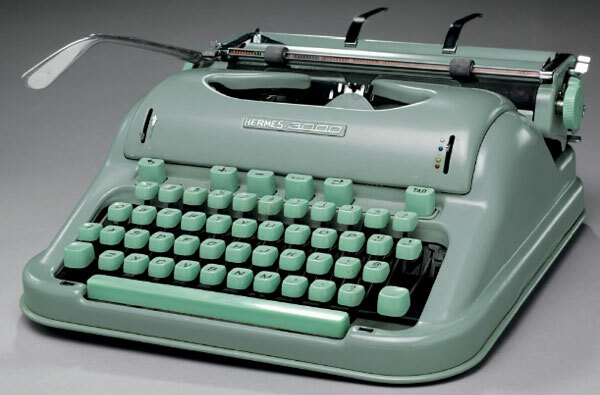 In fact, many celebrated authors, such as J.K. Rowling, still use a typewriter, sometimes citing it as a far more authentic, distraction-free way of typing. Even the old mechanical typewriters, which require no electricity to work, still hold a special place in the hearts of many successful writers today. Magnetic data storage has been around since the very dawn of the electric computer itself, and it just won’t seem to go away. Today’s hard disks still use the same old technology as they did fifty years ago, although of course, it has been heavily refined since then. The underlying technology is however, much the same, consisting of a magnetized medium accessed using one or more heads for reading and writing data. While solid state drives are more affordable and popular than ever before, they still command much higher prices have relatively limited lifespans and only offer a fraction of the amount of storage space compared to the trusted magnetic hard disk. 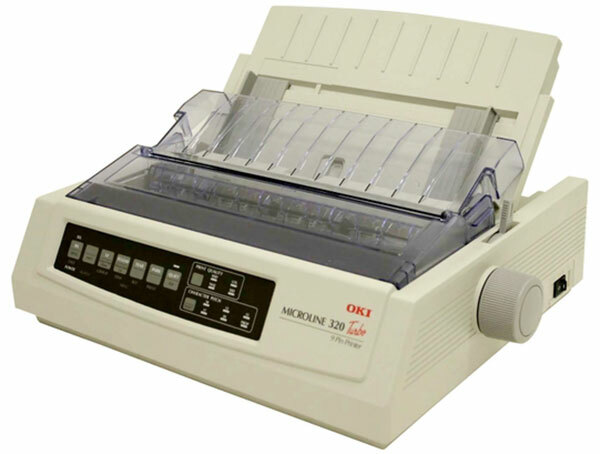 Before inkjet and laser printing technologies became standard in the home and office environments, dot-matrix printers were ubiquitous. These slow and noisy devices have been around for almost five decades, and while they’re relatively rare nowadays, they still fulfill the requirements of various specialized markets. Their greatest advantage is the superior way in which they handle multiple-section forms and the fact that they can print on a continuous sheet of paper instead of just individual pages. Dot matrix is also the printer technology of choice for point-of-sale systems and warehouse inventories where carbon copies are required. 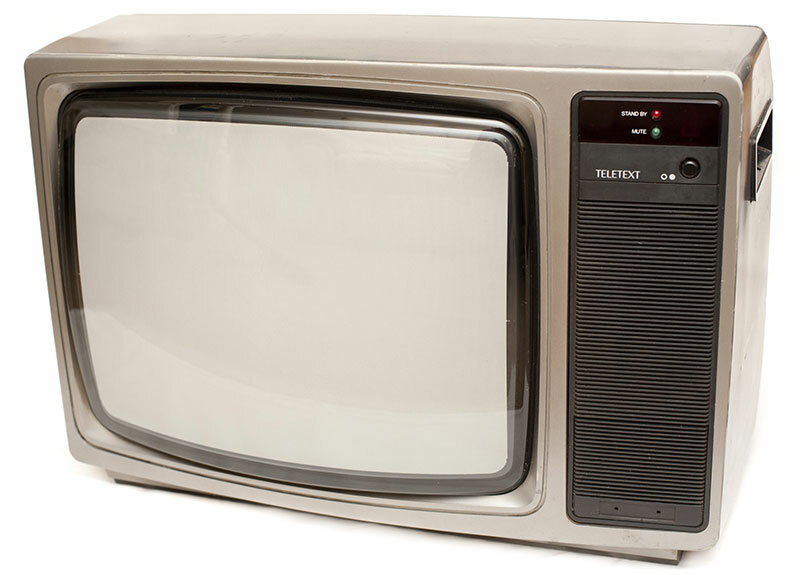 Most people today watch television or use their desktop computers with a flat-screen television, and while flat screens are now ubiquitous in modern homes and offices, you often don’t always have to look too far to see an old CRT television. However, CRT screens actually present a number of advantages that are not offered by today’s flat screens. For a start, due to much better resolution scaling, retro video games VHS videos and classic films and TV shows tend to look much better on a CRT monitor. They also remain important in other specialized markets, such as broadcasting, due to this and other inherent advantages. Microsoft may have stopped providing extended support for Windows XP and older versions of the world’s most popular operating system, but that’s not to say that it has completely disappeared. Windows XP is still used to power many of the world’s ATMs, and support was extended to January, 2016 for these embedded devices. 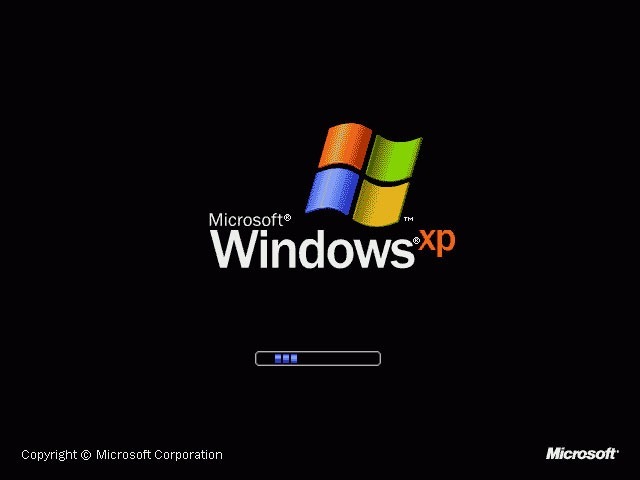 A survey by antivirus company Bitdefender also found that almost one in five small businesses were still using Windows XP in mid 2014 (18% to be precise), with many delaying upgrading due to the costs involved among other factors. In fact, even Windows 3.1 was in use as recently as 2008 to power in-flight entertainment systems for Qantas and Virgin. 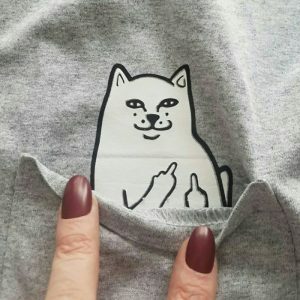 Most people now access the Internet using broadband, and with broadband technology itself getting faster all the time, it may come as a surprise to many that the painfully slow 56.6kbps dial-up connections of old are still around at all. Although the number of dial-up users is constantly getting smaller every year, there are many who live in areas where there simply is no other practical or affordable way to access the Internet. 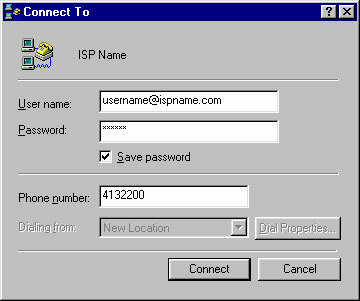 A Pew Research survey conducted in August, 2013, found that almost ten million people in the US were still using dial-up, the vast majority of them for the very reason cited above. Given that almost everyone uses email as their primary methods of communication these days, it may seem odd that the fax machine, invented in the 1840s, still exists at all. However, the fax machine plays an important, if obscure, role in most businesses today, not least because faxed copies of signatures are recognized by law in most countries, whereas digital signatures are often not. Unlike email, fax is also relatively untroubled by spam, making it one of the mediums of choice for sending and receiving important business documents. 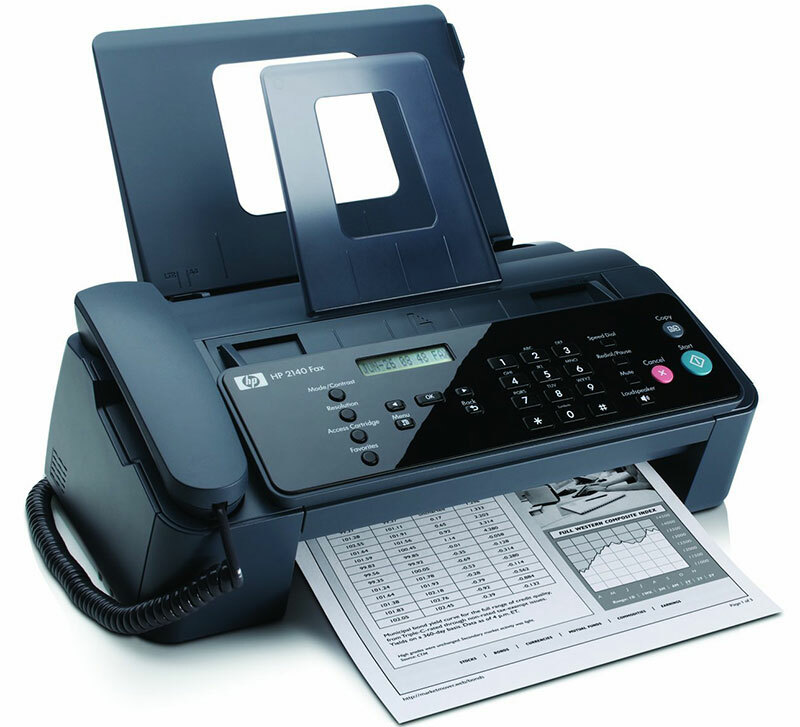 Other advantages of fax are that it is traceable, secure and it enjoys global acceptance and coverage. Even basic smartphones now feature integrated GPS, a tool that was, for a longtime, only available in the form of extremely expensive systems, such as those built into high-end cars. However, while many people might still use their smartphone’s built-in GPS function on a regular basis a dedicated system provides a number of inherent advantages, particularly when driving. Not only are they typically more accurate and responsive, they also don’t distract drivers with things like incoming calls. 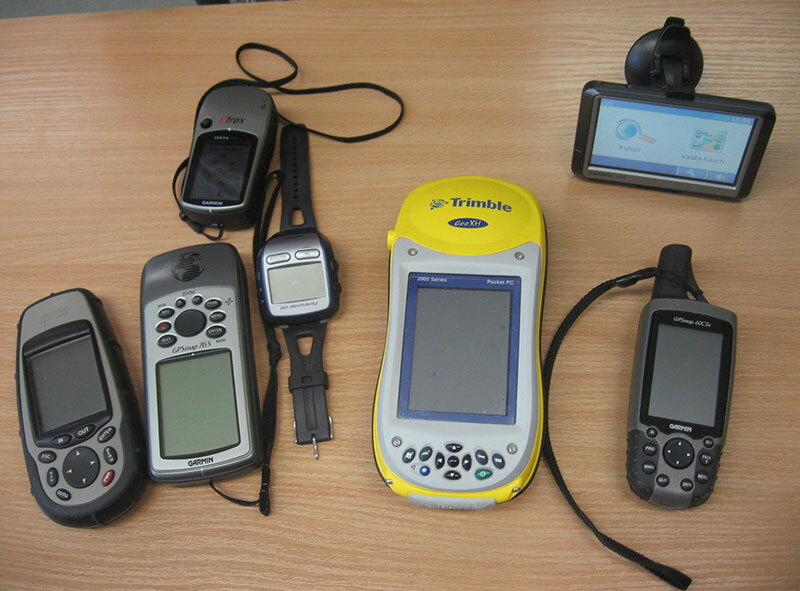 As is the case digital cameras, the superiority of dedicated GPS systems is a perfect example of the ‘jack of all trades but master of none’ nature of smartphones. Digital software distribution online has largely rendered optical software installation and video media obsolete as far as many consumers are concerned. 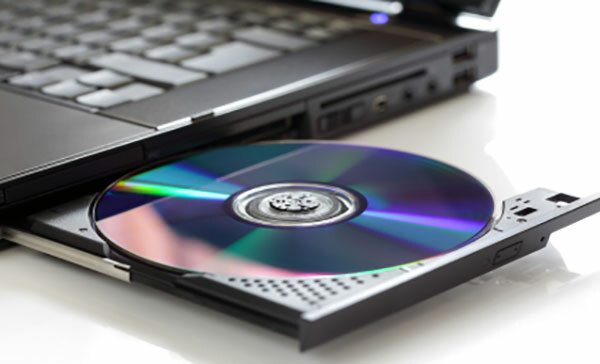 Although most desktop computers still feature a DVD drive, they are rarely used, and USB flash drives are typically preferred for quickly transferring data or even installing Windows. Optical media is usually bulky, and it is rarely practical to modify or delete content from an optical disk. Similarly, the CD has largely given way to MP3 and other digital formats that can be copied to any data storage device. Nonetheless, physical media remains the only option for those with slow Internet connections. Mobile companies are often known for their aggressive sales tactics apparently missing the point that signal coverage and reliability is far from perfect as soon as you step outside of an urban area. 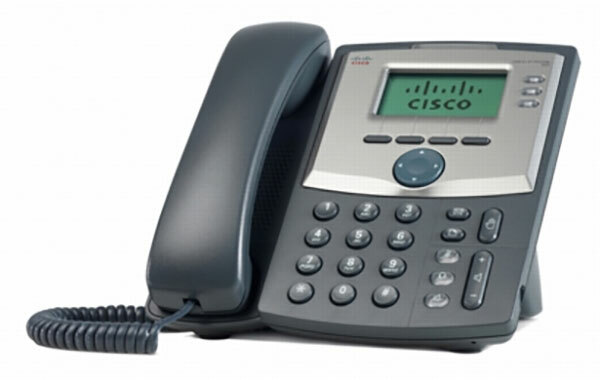 Although for most people living in towns and cities landline phones are largely obsolete, they remain essential for many homes and businesses based in more rural areas. Most people also connect to the Internet through DSL broadband, in which case a landline connection is still a necessity anyway. As a result, landline phones certainly don’t appear to be going away any time soon, particularly in the business world. Technologies come and go, but there will always be individuals, as well as entire companies, that adopt an ‘if it ain’t broke, don’t fix it’ approach. The fact is, that there are many scenarios where tried-and-tested technologies of old present a critical fall-back in case of emergency, and this is precisely why many of the examples cited in this list will continue to be with us for years if not decades, to come.